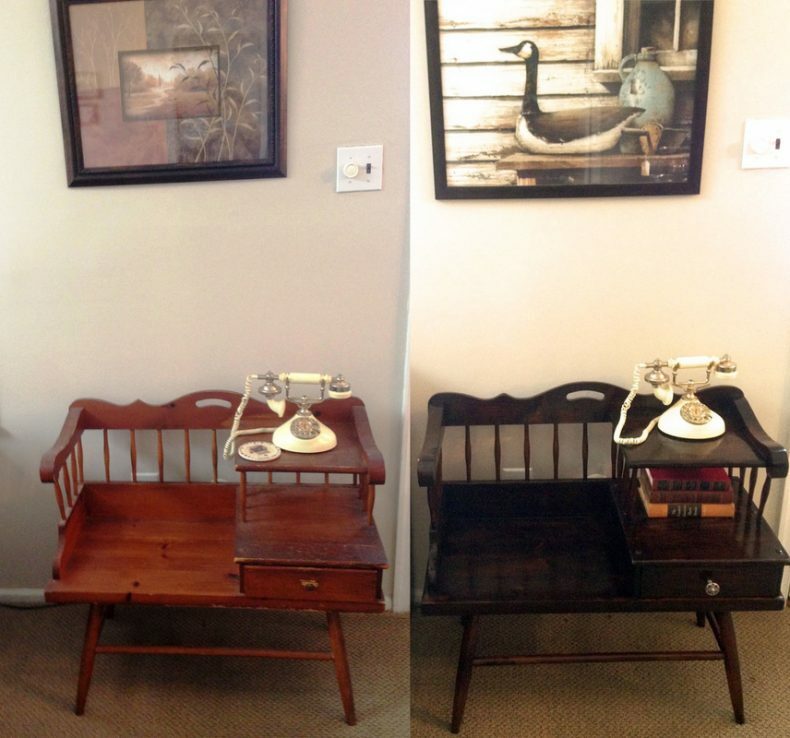 Furniture makeovers are always a hit! I’d love to share some great furniture makeovers that have recently been linked up on the weekly party held here every Monday evening. Bloggers stop by the blog and show off their handiwork for us, and I compile a list of similar styled projects for you to glean inspiration. Click on the blue/gray links to be taken to the projects you love, and be sure to pin your favorites for later. 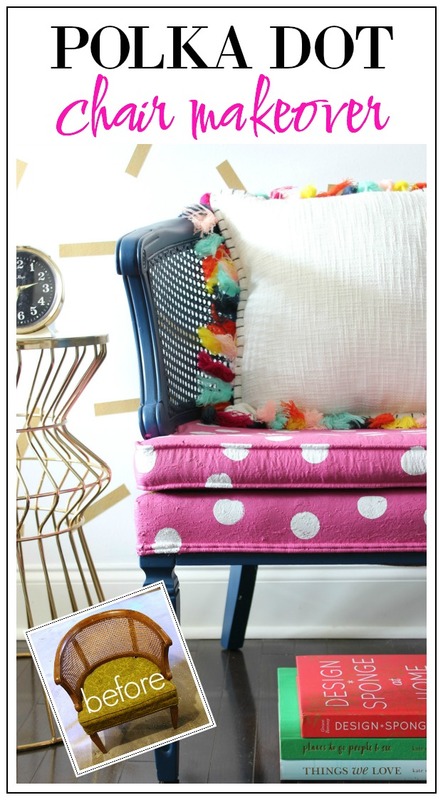 Thank you to all the bloggers who shared their furniture makeovers with us! I love this bench with a weathered stain! Full tutorial in this post. 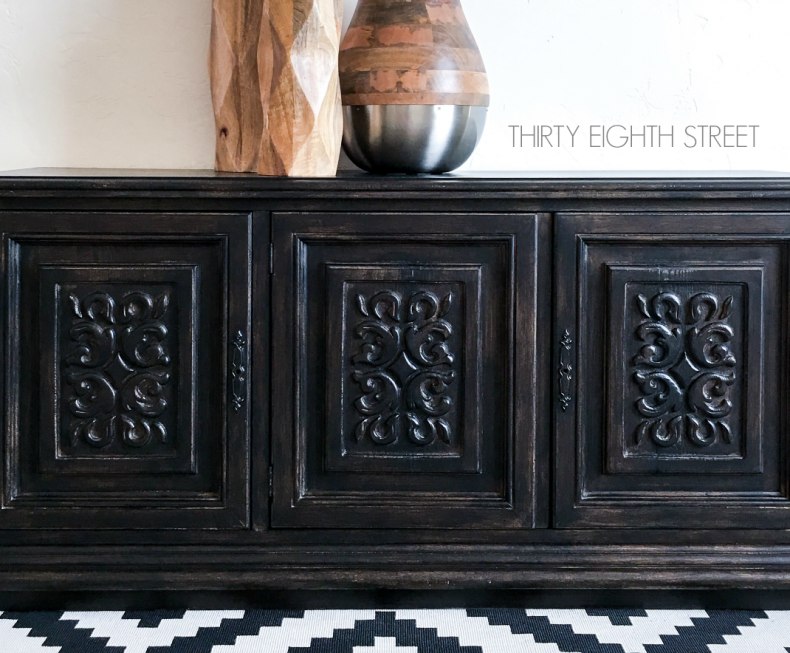 Learn how to create a faux-wood look with this tutorial and update the look of your older furniture! She completely transformed her melamine wardrobe! This technique is a great resource to keep in mind when wanting to update the look of budget-friendly melamine furniture and cabinetry. Great update! Step by step directions are included in this post. Her vanity was a gold color that she just didn’t love. 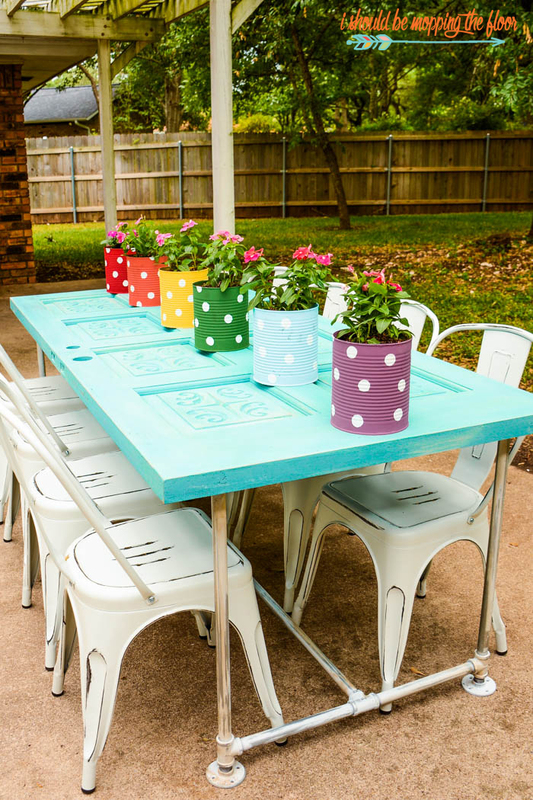 See how she gave it an updated look with paint and new hardware! Such a pretty makeover! If you have a furniture piece with knotty pine, this post will help you out! Sometimes a new stain color is all a piece of furniture needs to feel new again. Click over to see the directions, and a better view of the finished product. It looks like stain, but it’s paint! Learn the ins and outs of color washing with this easy to follow tutorial. 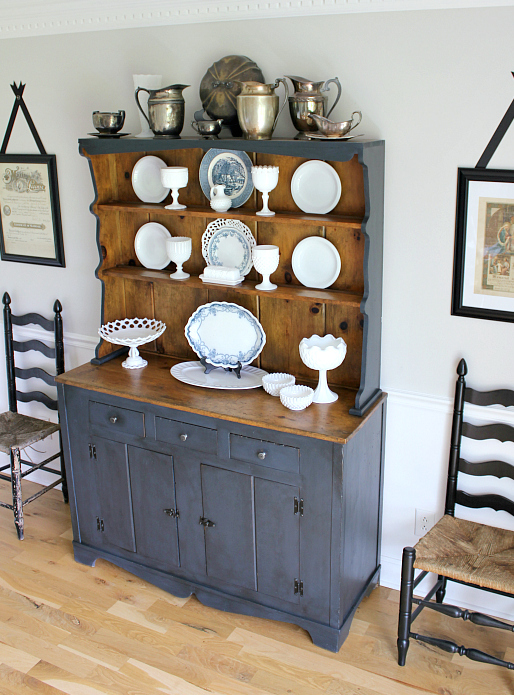 I love a beautiful vintage sideboard makeover and this one fits the bill! 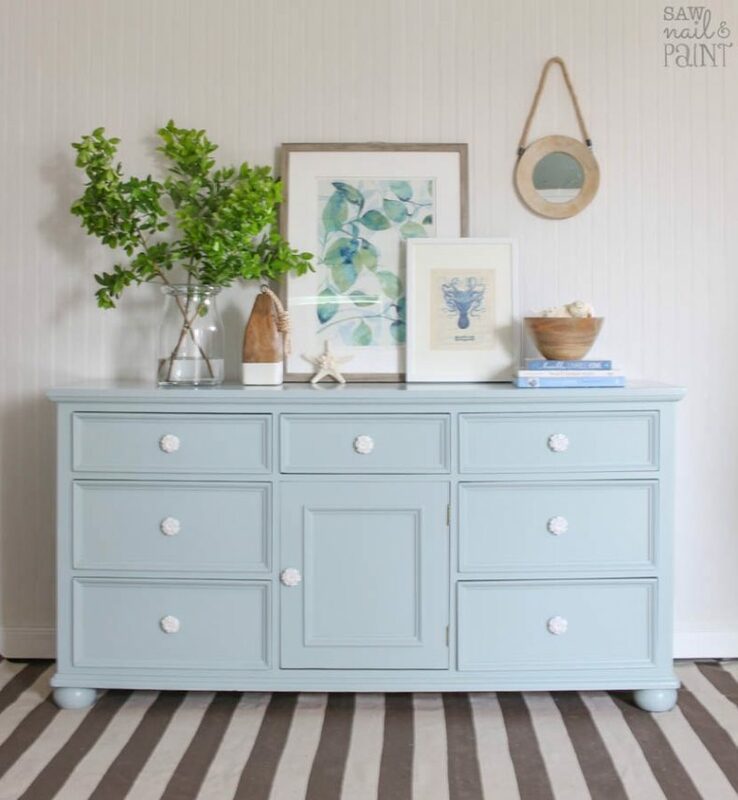 Find out what paint color she used to transform this piece. Can you believe that the chair upholstery is painted? Go see how she did it! What a clever repurposing of an old door! There is a full tutorial in this post explaining how to make your own. 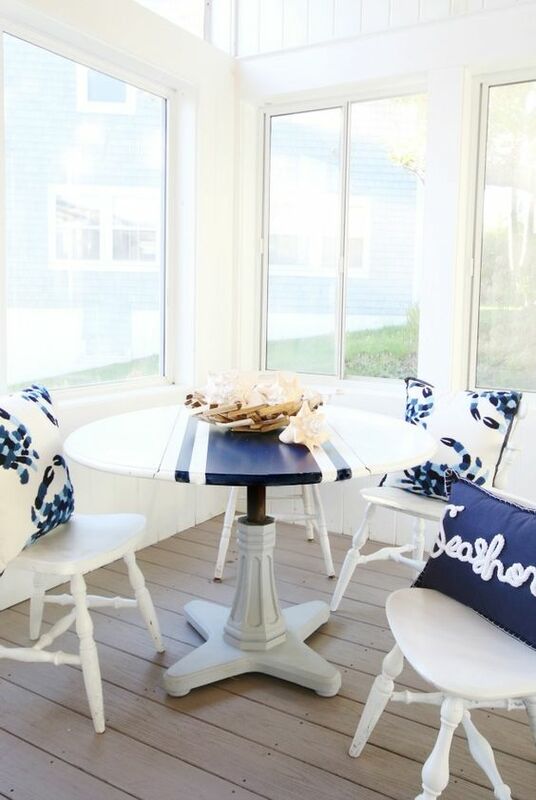 Great tips for styling and transforming an ordinary table! 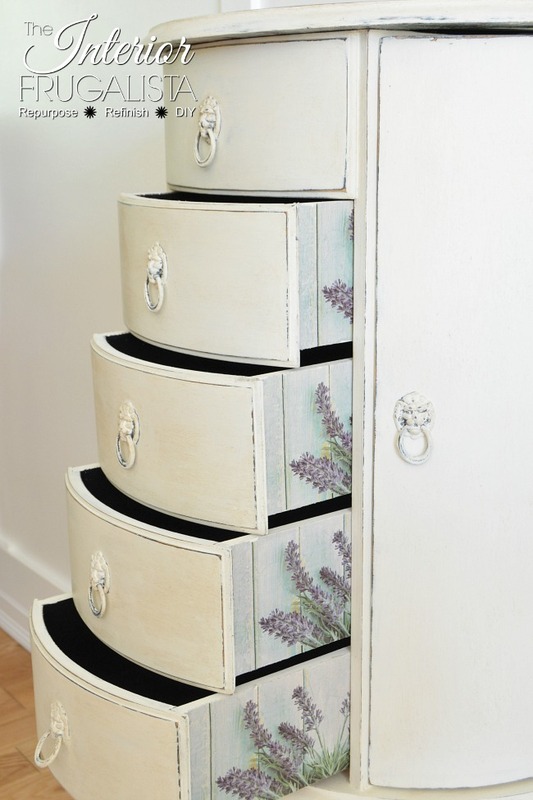 The drawers are so pretty! 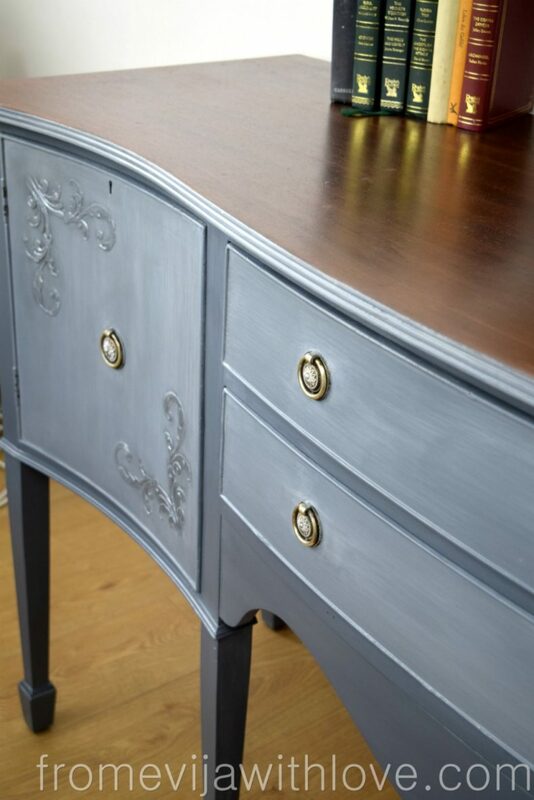 This blog is full of detailed furniture makeovers. 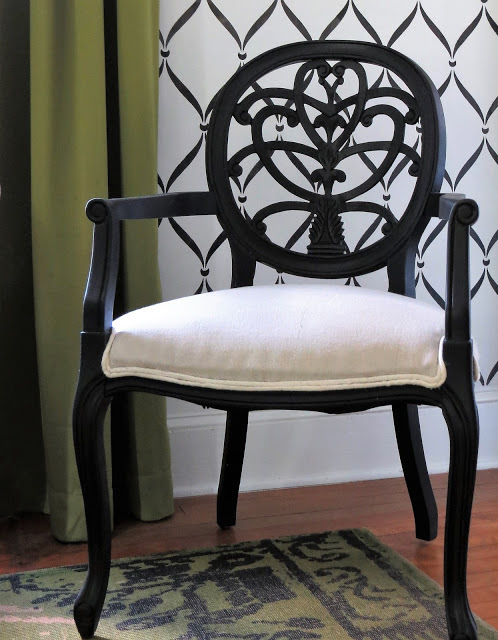 Great tips on how to tackle a chair makeover for beginners! This would be so cute in a child’s playroom or a colorful little nook in your home. Learn how to upcycle your old jeans into a fun keepsake! 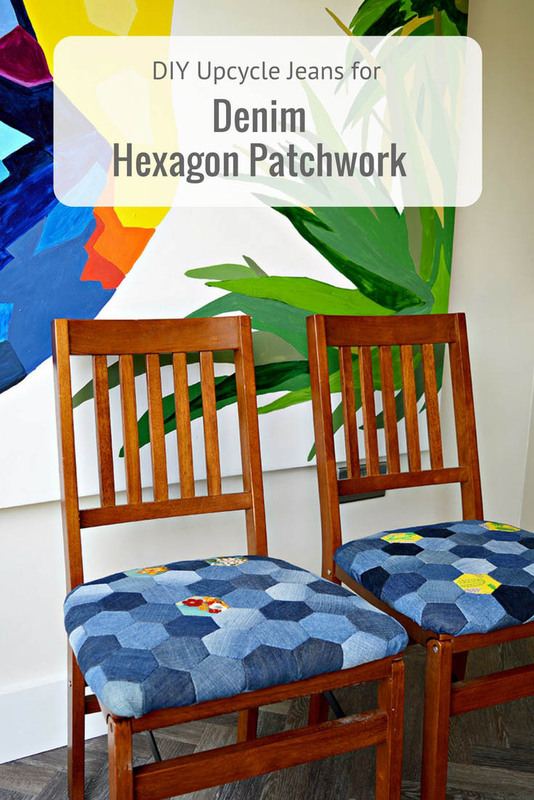 Thank you so much for including my denim patchwork chairs in your awesome round up. I love the painted and wallpapered wardrobe. You’re welcome Claire! They are so adorable. Thanks for allowing me to feature your creative projects! Thank you so much, Beth for including my Jewelry Chest among these amazing features and talented bloggers! Hope you have a lovely week.